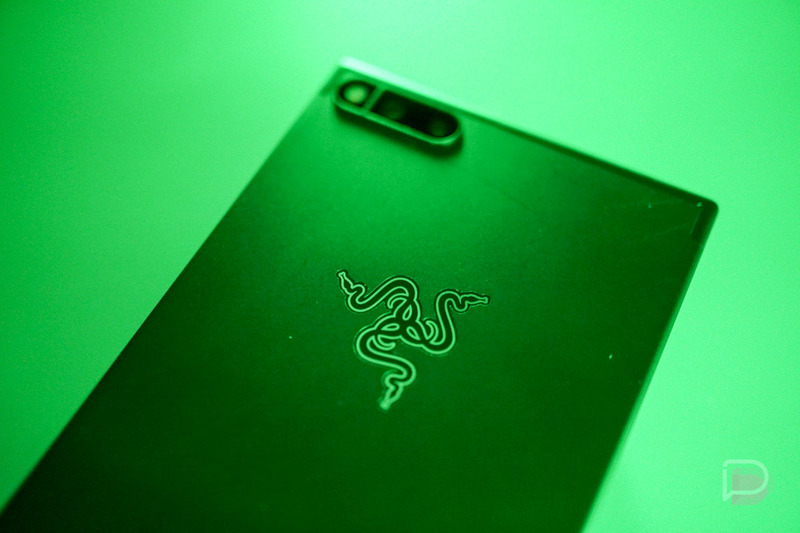 Announced this morning, Razer is now pushing out the Android 8.1 update to owners of the Razer Phone. For what’s new, Razer doesn’t appear to provide a specific changelog, but does link everyone to Google’s overall 8.1 changelog. That includes changes for Autofill, notification enhancements, and more. We’ve written and filmed the changes in Android 8.1, so feel free to check that out. Since Razer skipped Android 8.0 and went straight to 8.1, here is a solid list of changes for 8.0 in case you’re curious. According to Razer, all owners should have the update within 10 days, since they’re utilizing a gradual rollout method. Leave it to the newcomers to show these major Android OEMs how it’s done.